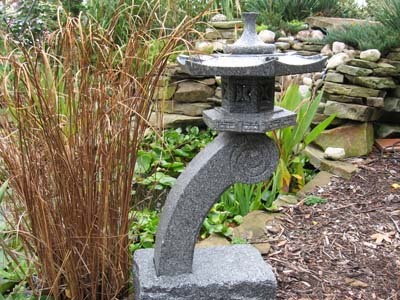 Select Variation: Ran Kei Lantern, 12"Ran Kei Lantern, 18"Ran Kei Lantern, 24"
In Japan, Ran Kei lanterns are often situated so the arched pedestal hangs over water to make a glowing aquatic reflection. Our take on this traditional lantern looks intriguing in any setting, and especially inviting when it's lit with a candle. NOTE: The bottom piece of this lantern is supposed to be buried.